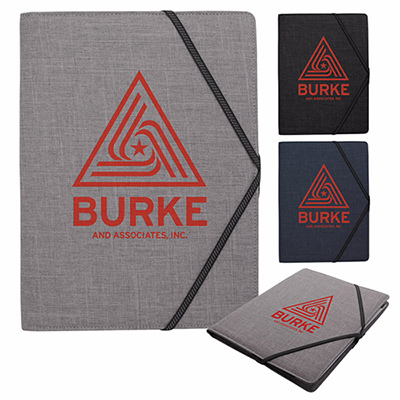 The logo'd Sherpa Throw Blanket is an effective giveaway to thank your customers! This warm and fluffy Throw Blanket will help your recipients stay warm at home or during travel! It combines velour-like micro mink with a soft Sherpa underside. 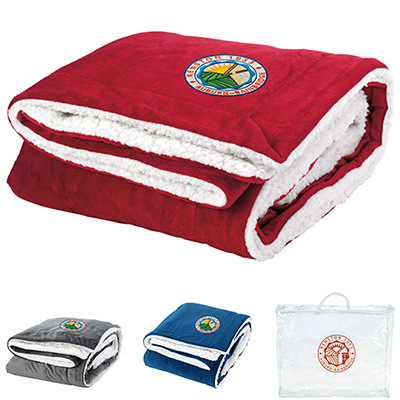 This cozy logo'd Sherpa Throw Blanket can be folded and inserted into a carrying bag. 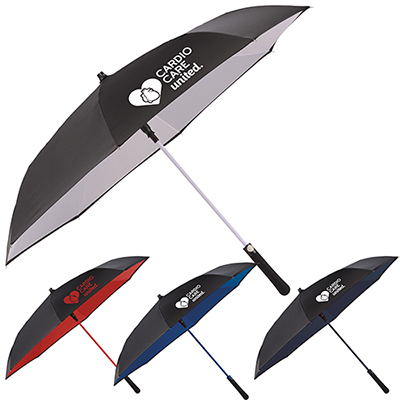 Available in three great colors, choose the one that suits your branding requirements. 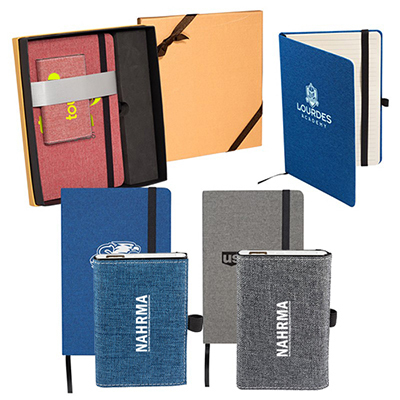 Hand out these blankets as corporate gifts to employees or as thank you gifts to esteemed customers. They will use this blanket over and over again! 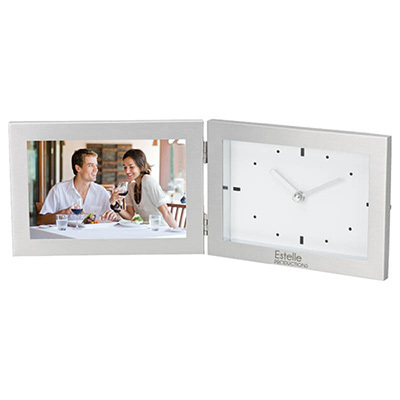 Call us to order today! The perfect blanket for those chilly winter nights!